Home FrontPage, Library, Ruszel Chicago Public Library Winter Challenge Robots! Chicago Public Library Winter Challenge Robots! 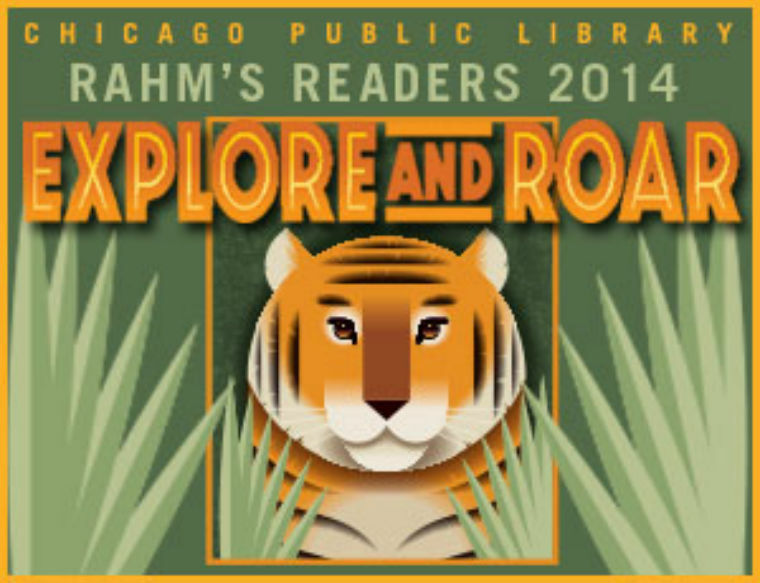 Chicago Public Library is challenging kids to explore ROBOTS from December 14, 2015 to January 4, 2016. Robots can explore outer space, build cars and even help you clean your room! Keep track of your progress on the Winter Learning Challenge Log. Return your completed log to any CPL location by January 11 to receive a free book. All participants who submit a completed log will be entered into a raffle for a prize from the Chicago Fire.